Assam: the stunning land of lush-green tea plantations and one of the most beautiful states in India! The land of Assam shares its deepest roots with the river Brahmaputra, which overpowers the landscape and has shaped the culture, economy, and environment of the state. Assam is also home to a wide variety of flora and fauna, including some of the more endangered species! The British East India Company, which arrived here late in the 19th century, colonized the region, with the administration eventually forming the state of Assam. Today, the state is known worldwide for its rich cultural heritage, its festivals, varied cuisine, intricate and elaborate temples, and even its exotic biodiversity! When you’re visiting the state, we highly recommend making the time for these activities listed below. 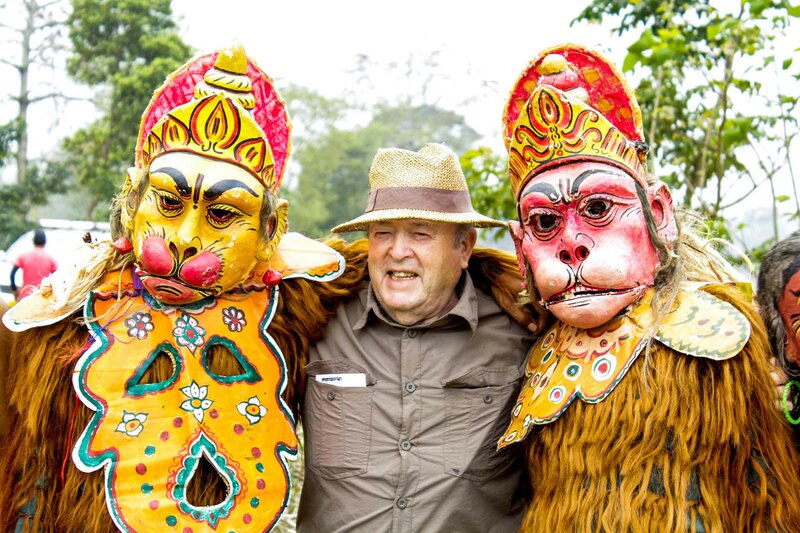 They really are some of the most amazing experiences you can have in Assam! 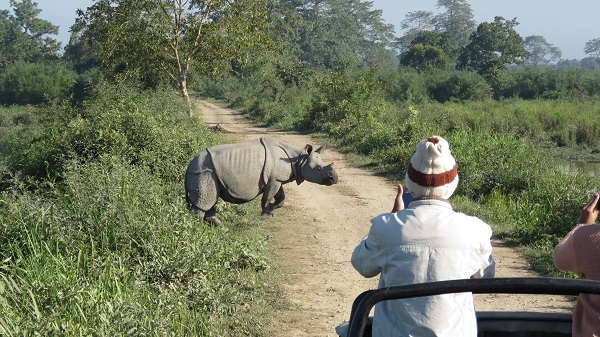 It’s not an exaggeration to say that Kaziranga is India’s Serengeti. One of the highlights of this national park is to witness the big six in all their glory! So who are the big six, you ask? Kaziranga is home to the largest population of one-horned Rhinos, that’s why it’s also called ‘Rhinoland’. By early 20th century, these species were nearing elimination due to the poaching for the illegal horn trade. However, by instituting strong animal conservation and anti-poaching programmes, the authorities have now been able to successfully increase their population, currently estimated at just over 2000. 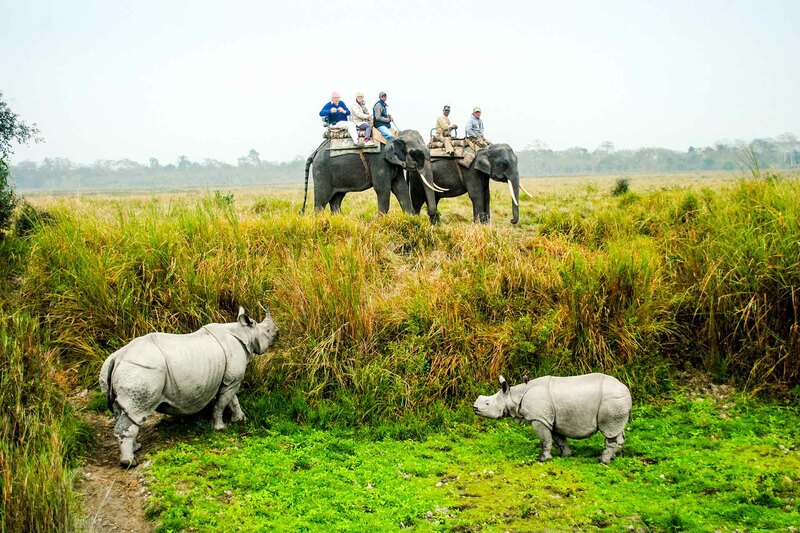 Apart from the rhinos, others dominating the attraction at the national park are Wild Buffaloes, Asiatic Elephants, Royal Bengal Tigers, Spotted Leopards, and Clouded Leopards. Bird lovers can also rejoice – Kaziranga offers an extensive array of migratory birds including the Great Hornbill, Pied Hornbill, Greater Adjutant Stork, Lesser Adjutant Stork, Black Necked Storks, Open Billed Storks, and the Woolly Necked Storks to just name a few. Early morning elephant safaris are ideal to get close to rhinos and buffaloes when they hide inside tall grasses, but to chase the park’s other residents, it’s essential to comb through the wider area of the thick forest. Summing it up, Kaziranga is a paradise for wildlife lovers and you’ll be convinced that such exquisite moments of experiencing rare wildlife cannot be had in any other national park in India! 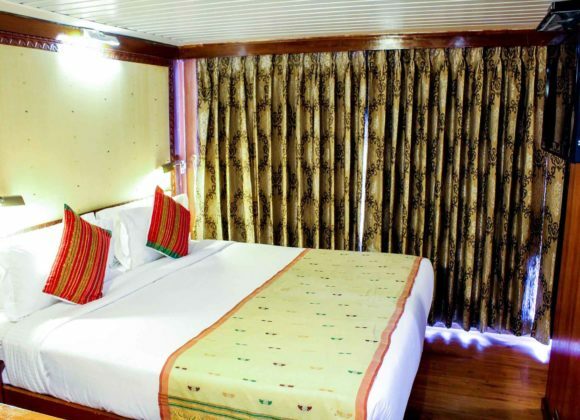 Nestled between the mighty Brahmaputra River’s ever-shifting sandbanks, Majuli is South Asia’s largest freshwater island. The island offers a dizzying array of traditional tribes and culture, rugged beauty, and wildlife! 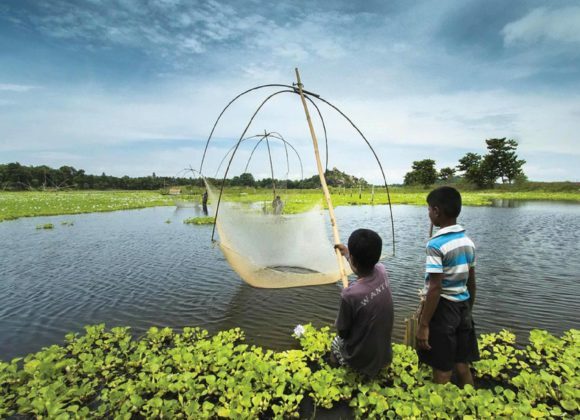 Specifically, Majuli is home to a lot of migratory and endemic birds and the island is a treat for those who are enthusiastic about bird-watching – you’ll have plenty of opportunities to see birds swoop down from the sky to pick up their meals or gather around in flocks by the lake at sunset. A lot of bird-watching tours are also conducted by the locals here. 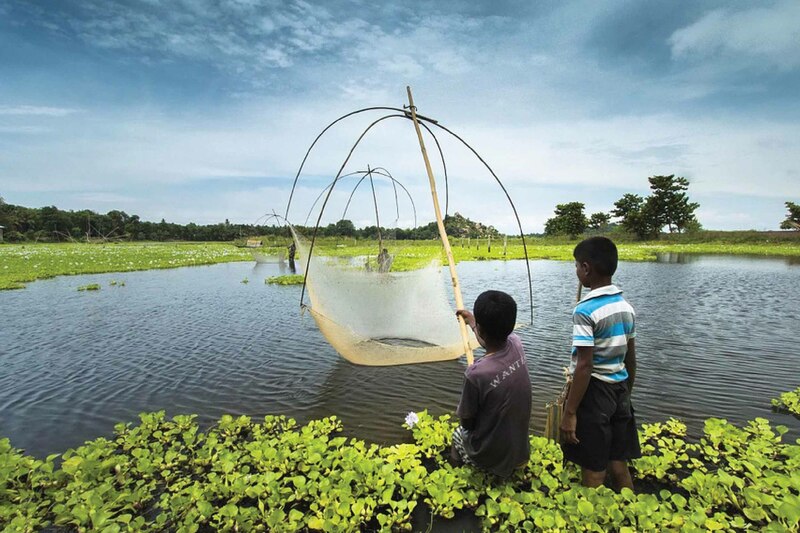 Life in Majuli is relatively simple and most of the inhabitants come from either fishing or handicraft families. 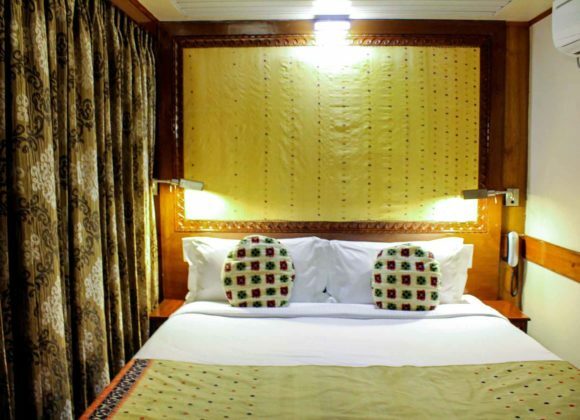 Bamboo, being in abundance, is used to make everything here – from decorative items and musical instruments to even furniture and homes. Perhaps the best part of Majuli are the locals who are so welcoming, most times they end up inviting travellers to their homes for supper or dinner. 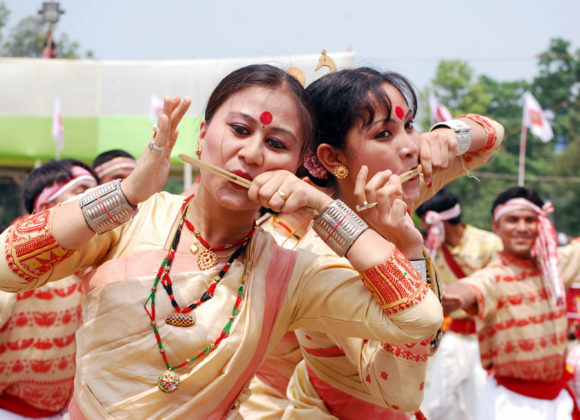 The Bihu festival in Assam, amongst many others, is the one festival you can’t miss! Holding immense importance statewide, this festival is a combination of three Bihu festivals – the Rangali Bihu Festival, celebrated in Spring (mid-April); the Bhogali Bihu, celebrated in Winter (mid-January) and the Kati Bihu, held in Autumn (mid- October). 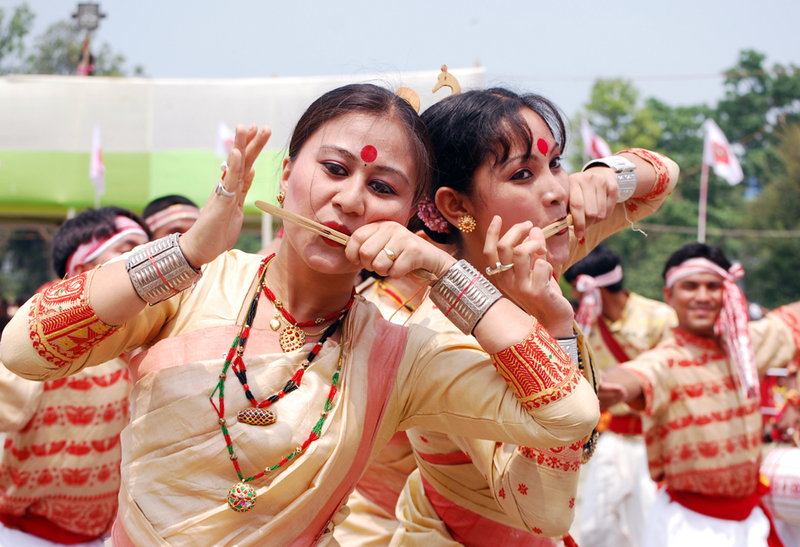 The Rangali Bihu is the celebration of the sowing season and marks the arrival of Spring. The Bhogali Bihu is a harvest festival marking the end of harvesting season and is celebrated with many feasts and people offering prayers to the God of Fire. And finally, Kati Bihu, the third festival, is a day-long celebration prior to the harvesting season. This festival brings together people from all over the state, irrespective of caste and creed. 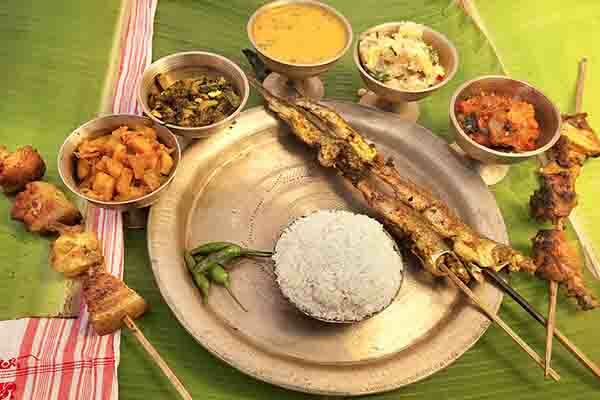 Traditional dances, music, and delicious culinary delicacies make Bihu a must-have on every traveler’s bucket list! 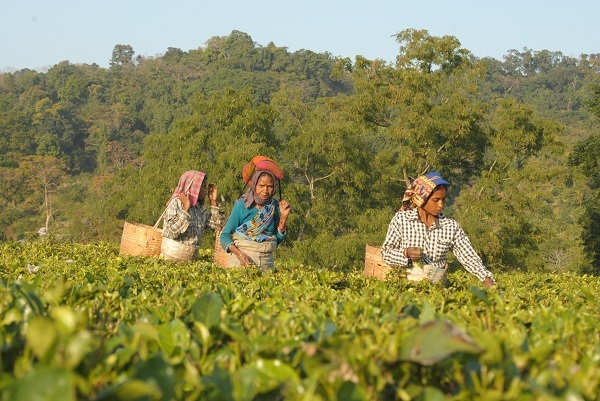 Assam is known all over the world for its lush green carpets of tea gardens. 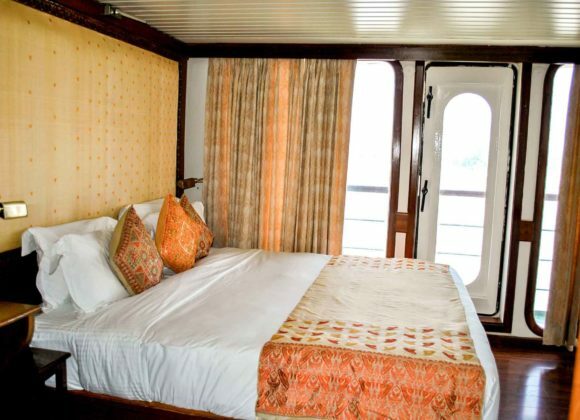 Imagine yourself waking up to the views of tea gardens spread over acres and acres of hills and clouds passing through so closely, you can reach out and touch them. Sounds dreamy, doesn’t it? One of the must-visit tea estates is the Koliabor Tea Estate, one of the oldest tea estates in Assam. When you’re at Koliabor, you can walk through the gardens, speak with the owners and the cultivators, and learn as much as you’d like about tea farming and production. 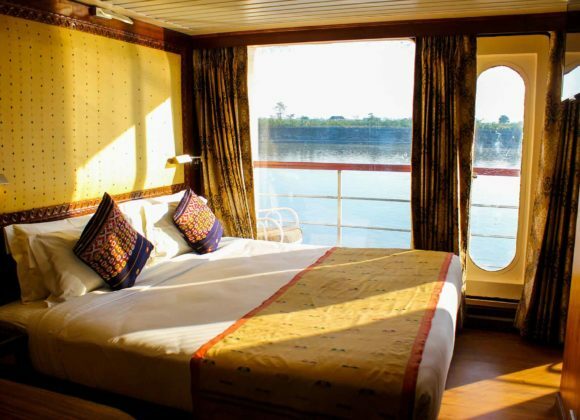 And if you’re lucky, you might even catch a glimpse of elephants or boars passing through! If you’re new to culinary adventures, we suggest you go off the beaten path and delve into Assamese cuisine when you visit. Defined largely by rice as part of the staple diet, Assamese cuisine comprises some of the healthiest dishes you can eat. Since the cuisine does not use heavy spices, it’s perfect for travelers with sensitive stomachs; however, the inclusion of local fruits, vegetables, and fish guarantees big and bold flavours, especially because of the strong Bengali influences on the cooking techniques. Start your Assamese culinary adventures with iconic dishes like the Masor Tenga (a light and sour fish), the Narasingh Masor Jhol (fish cooked in a light gravy of curry leaves), Poitabhat (fermented rice with mustard oil, pickles, and onions), and Aloo Pitika (mashed potatoes). 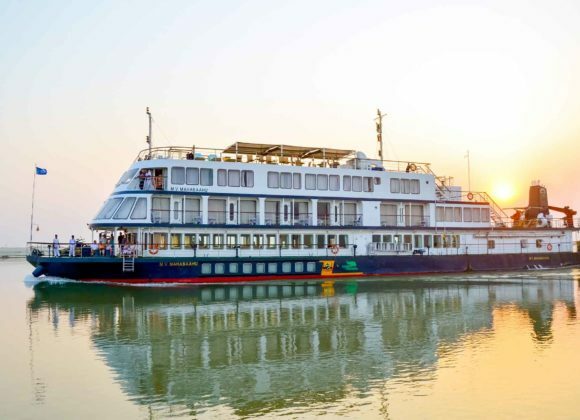 With an abundance of cultural, culinary, and natural experiences to soak in – from the Red River, to the tea gardens, to the magnificence of Kaziranga, and festive celebrations – Assam offers a richness and immersion to capture the hearts of all travelers. Previous post LinkBoat SafariNext post LinkGod’s Own Country, Kerala!